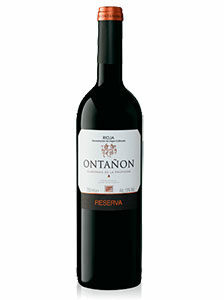 42.00€ Bottle 75 cl Tax incl. Cherry red with ruby rim, medium depth, clean and bright. Very intense on the nose with a pleasant bouquet of balsamic notes: almonds, chocolate, vanilla, menthol, and roasted notes that give way to notes of fruit in jam. 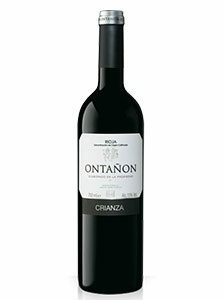 Good structure in the mouth, balanced, pleasant acidity, soft, round and very sweet tannins that leave a long and complex aftertaste. Excellent to enjoy now, although the time in the bottle will continue to round off its fine bouquet. 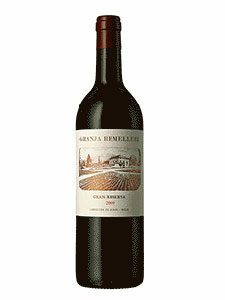 An ideal wine for the most special occasions and celebrations. especially recommended with meats and fish not too spicy and desserts with chocolate. Ideal as a tabletop glass.